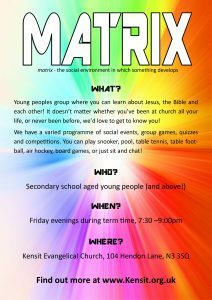 It’s a Young Peoples Group with a varied programme including: Social Events, Bible Studies, Group Games, Quizzes & Competitions. 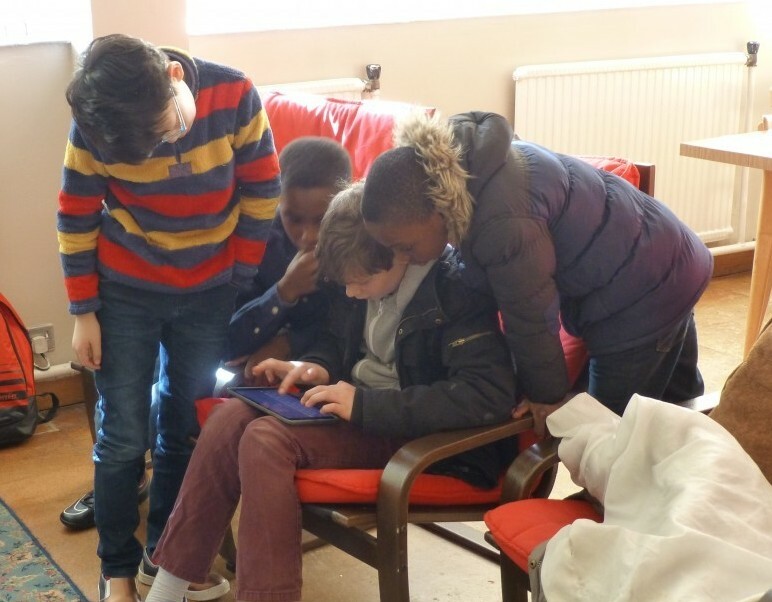 You can play Snooker, Pool, Table Tennis, Table Football, Air Hockey, Board Games or just sit and chat. WHEN? 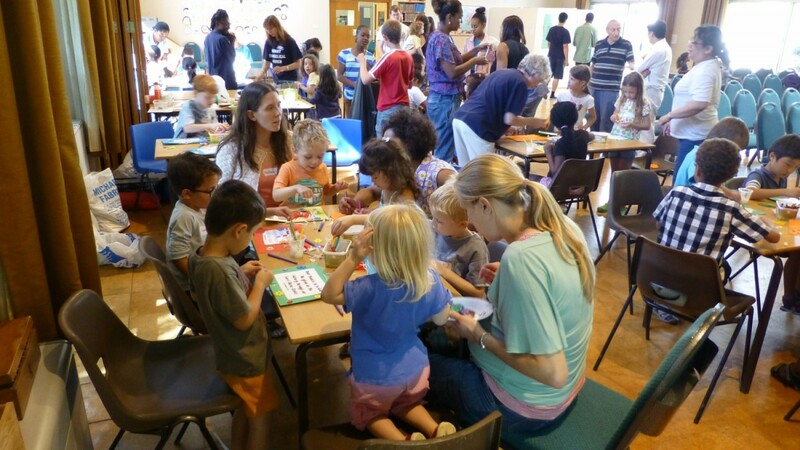 – 7.30pm to 9.00pm every Friday evening during term time. 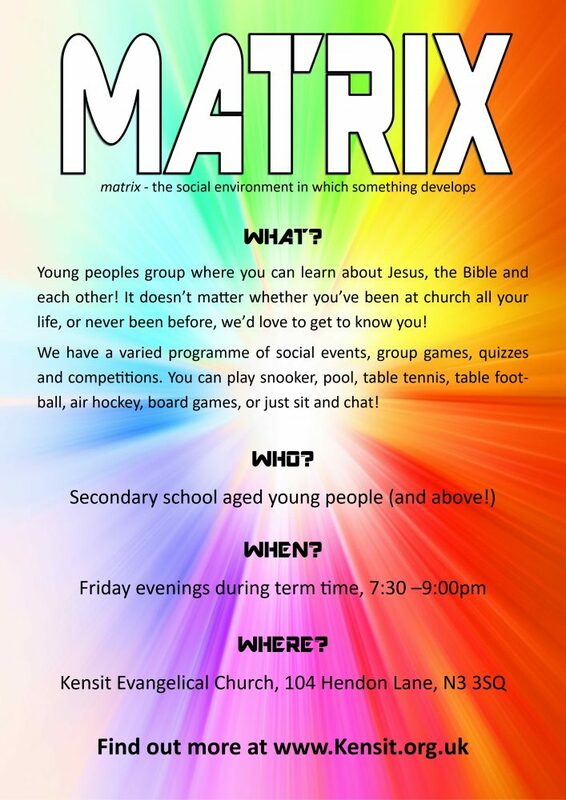 Come along and join us to learn about Jesus, the Bible and each other. Whether you’ve been at church all your life or never been before, it does not matter.